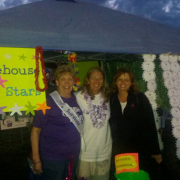 Friday, May 16th, was the Williamsburg Relay for Life event held at Jamestown High School. It was an amazing night that honored cancer survivors and memorialized those who are no longer with us. 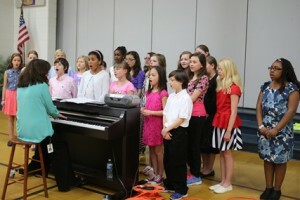 Our Stonehouse family raised an astonishing $3,444.00! Staff, students, parents, and community members all came together to support this important cause. 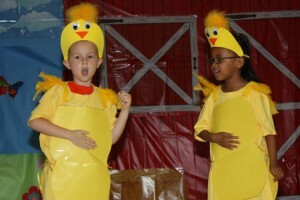 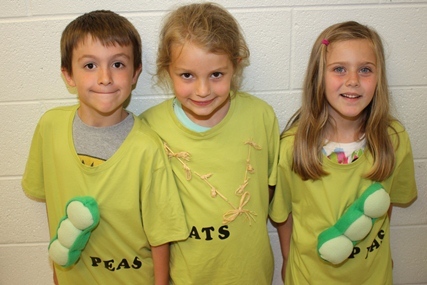 Thursday, May 15th, was the premier of the Kindergarten show, âA Farmer’s Lifeâ. 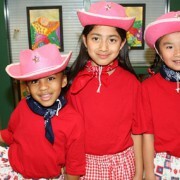 Students and staff have been preparing diligently for their day show to students and evening show to families. It was a fantastic pair of performances. 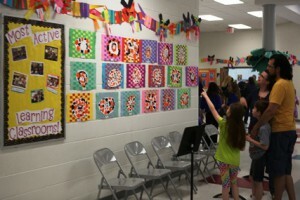 Tuesday, May 6th, was Fine Arts Night at Stonehouse. 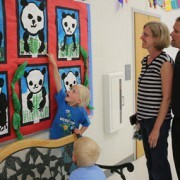 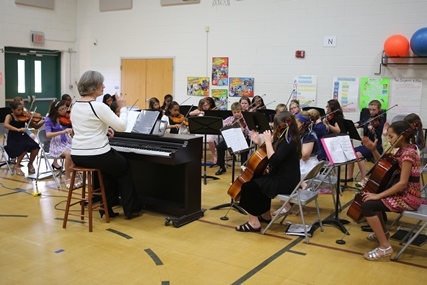 Students, family, and faculty were treated to a night filled with Art and Music. The halls were alive with art displays from every student, Kindergarten to Fifth Grade. 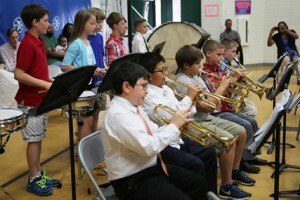 Guests enjoyed performances from the full Fifth Grade band, orchestra, and chorus, with select ensemble numbers as well. It was a wonderful celebration of our Arts programs.